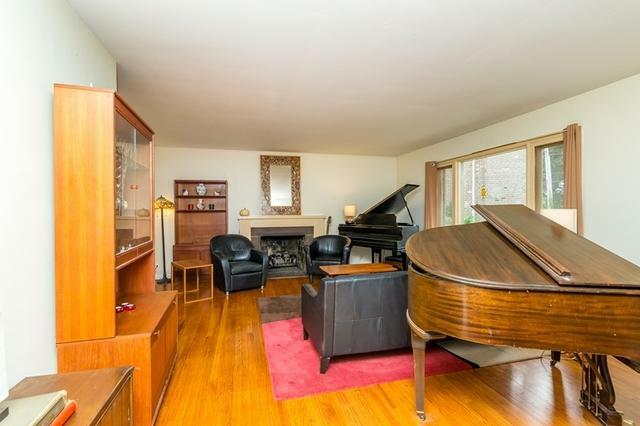 Great opportunity to renovate cool Mid-Century home. 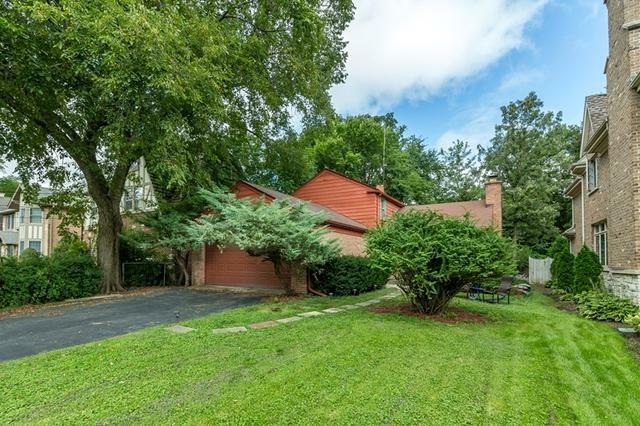 4 BR (or 3 BR + Den), 2 BA, 1791 sq ft brick/cedar home with fresh paint & refinished hardwood floors thru-out (2016), full basement & 2-car attached garage on an 8050 sq ft lot (50' x 161'). Floor-plan works well for today's lifestyle. Spacious living room w/big picture window and stone w/gas fireplace. L-shaped dining room w/ large windows overlooking yard. 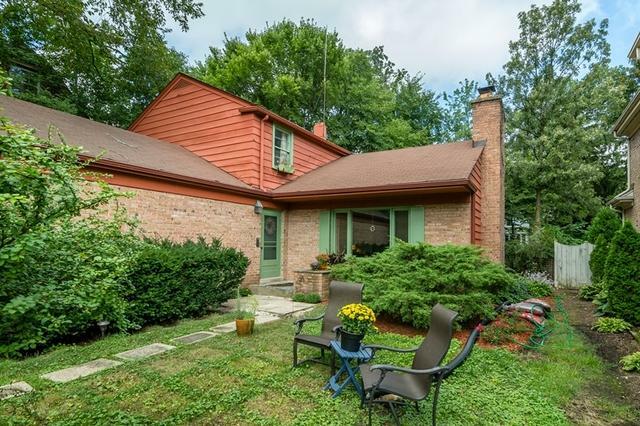 Eat-in Kitchen overlooking big fenced backyard w/stainless appliances replaced in '16. 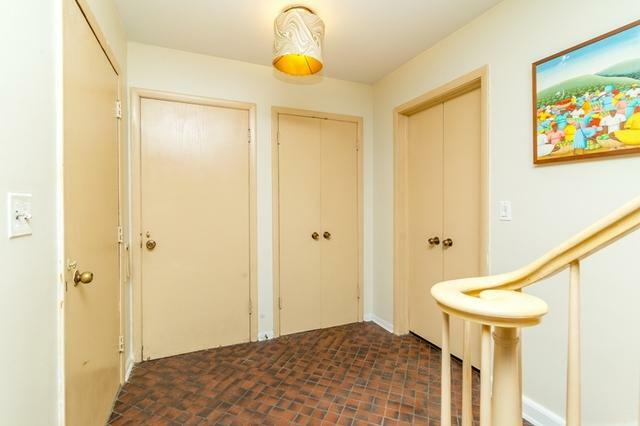 Two 1st Floor Bedrooms (or bedroom and den) with full bath on 1st floor offering in-law suite. Upstairs, 2 BR's & Full Bath w/large (18 x 11) storage/attic area on same 2nd level plus 16 x 7 walk-in closet offering so many possibilities for large master bath & closet or additional bedroom. Big finished basement features family room w/brick fireplace, laundry room and plenty of storage. Great Location near Parks, Schools, Town & Train.